The Viva la Vida Foundation was formed to train people in the areas of agriculture, architecture and depollution work. 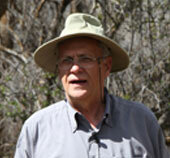 We now are offering consulting in cooperation with Eureka Institute and its founder Enzo Nastati. Thus far, we have held nearly two dozen seminars. All have been recorded on DVD sets and transcribed into book form. Please see the descriptions below of past seminars. Also, feel free to check out our how it all got started section. The transformation of entities from obstacles to helpers in terrestrial evolution and in multi-dimensional systems. The multidimensional world of the so-called "Aliens"
By knowing the heart in the physical, etheric, soul and spiritual planes, we can develop a new and spiritual planes, we can develop a new relationship with the spiritual worlds, love and life in nature. This "knowing" can help to birth a new agriculture based on the strength of the heart according to an understanding of Spiritual Science and the underlying processes. 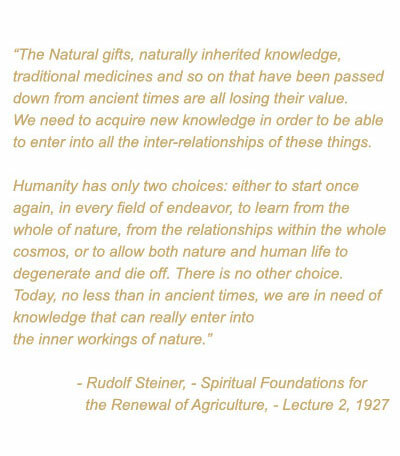 < Biodynamic Association of Northern California A view of Rudolf Steiner's Agriculture Course, held in 1924 in Koberwitz, as a synthesis of the relationships with agriculture of the past, the present and the future. 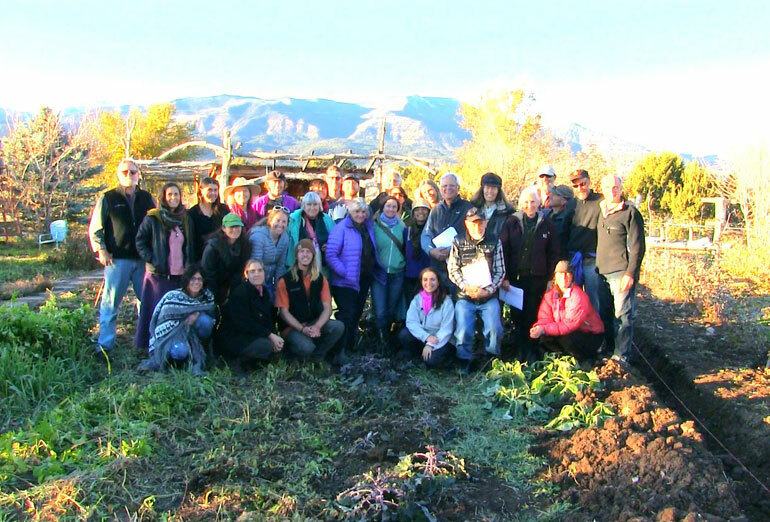 A deeper look into agriculture leading to an understanding of the additional agricultural seminars proposed by Rudolf Steiner, but never delivered. To register for a seminar, please contact us via email or click on any of the Seminar links above and mail the PDF in to us. Individual consultations with Enzo Nastati can be arranged by appointment. These consultations can address environmental or architectural projects, or projects to do with development of agricultural organisms. To sign up for a consultation, please contact us via email as soon as possible.